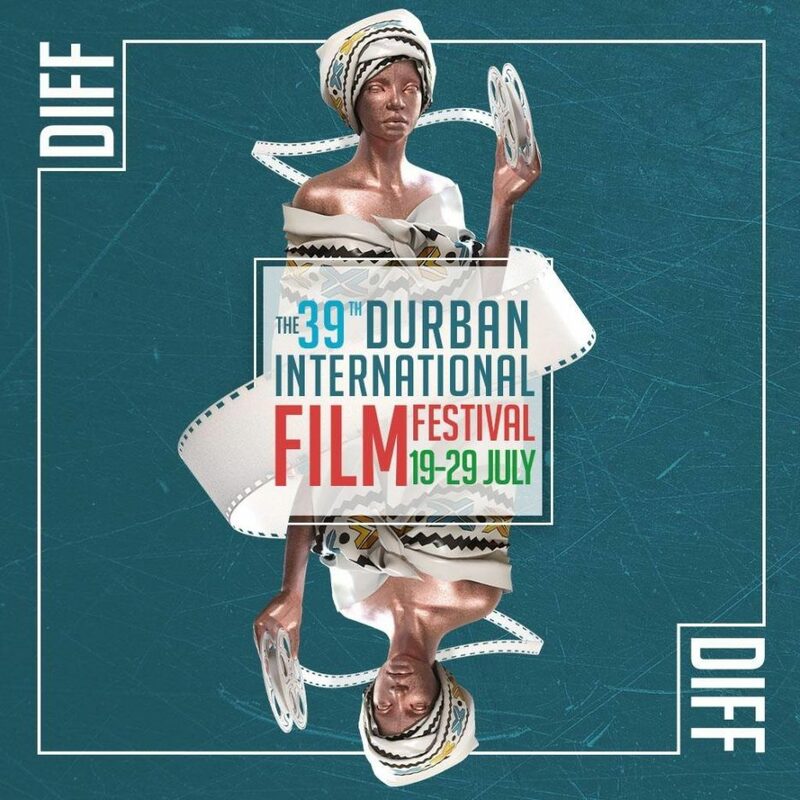 The Durban International Film Festival starts off with a bang on Tuesday July 24th with a screening of A Trip to The Moon and Footnotes in the City. 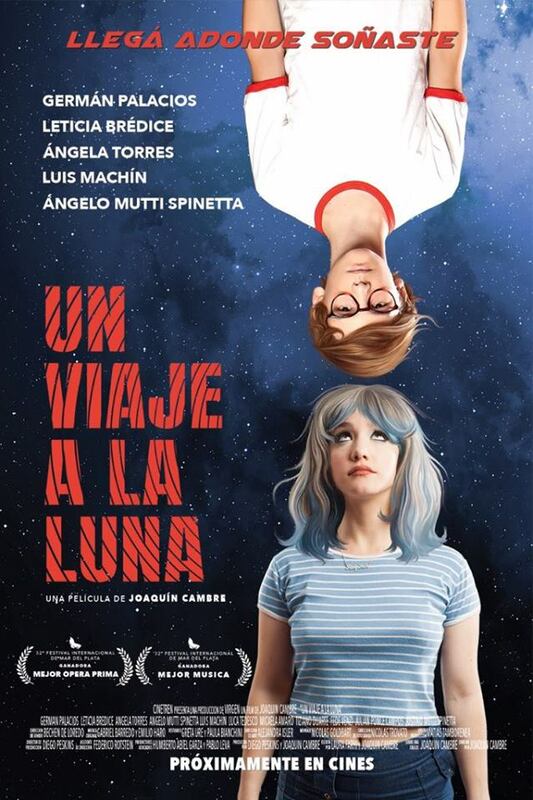 A Trip to The Moon is an Argentinean film directed by Joaquin Cambre, and tells the story of Tomas, a troubled young teenager trying to pass an exam. Tomas’s hyper-normal family is a constant source of pressure and frustration, and he is forced to take antipsychotic drugs by his mother. He meets Iris, an older women, and falls in love, but the realisation that the love will always be unrequited he starts planning an escape – a trip to the moon. The film is said to be a strange and engaging journey in which reality and fiction intermingle, and an old family secret is uncovered. 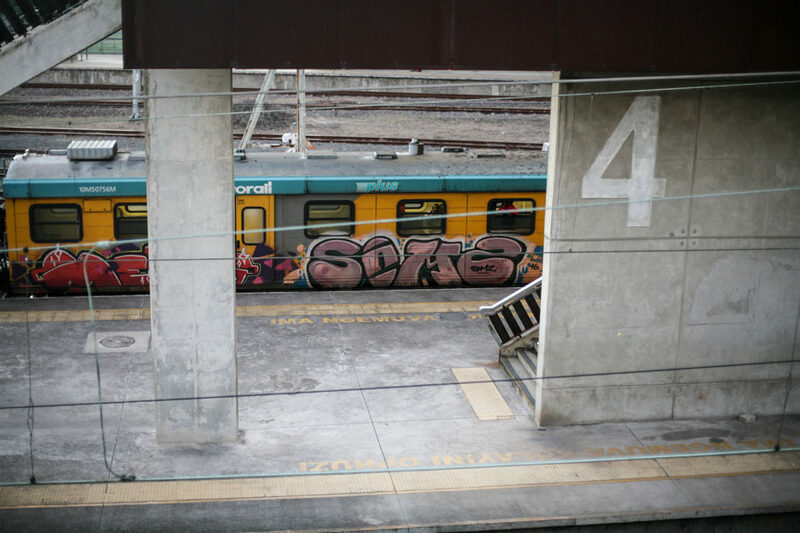 Also opening as a part of the festival is Footnotes in the City, a body of work exploring street art as a form of visual activism in Durban, South Africa. The exhibition focuses on the work of Mook Lion and his collaborator, as seen by documentary photographer and filmmaker Samora Chapman. The film explores the urban spaces that form the context of street art, and the people that experience it. 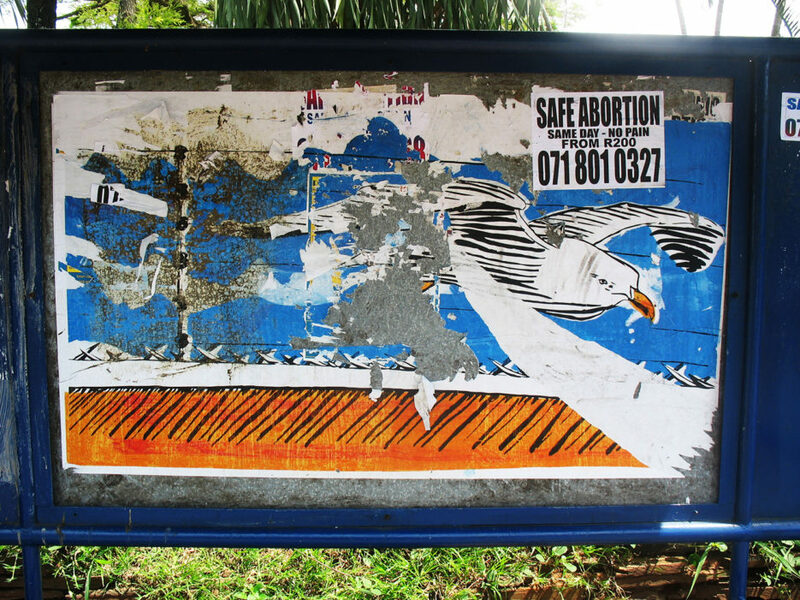 Within the context of post-apartheid Durban, a South African city in rapid transition environmentally, socially, economically and culturally, street art is presented as a pragmatic and effective means of cultural response. 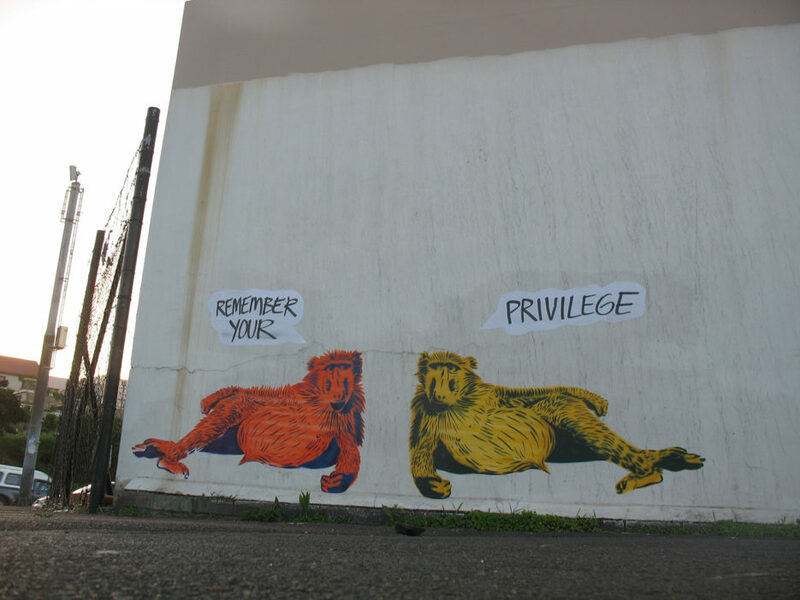 The nature of street art as a form of protest and commentary means that it is relevant and valuable, and hold historical value – Footnotes in the City explores that value.